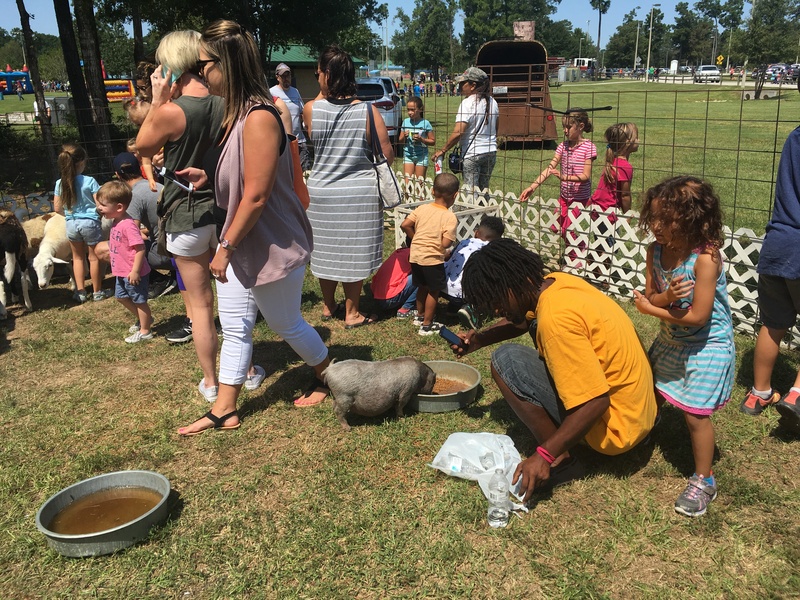 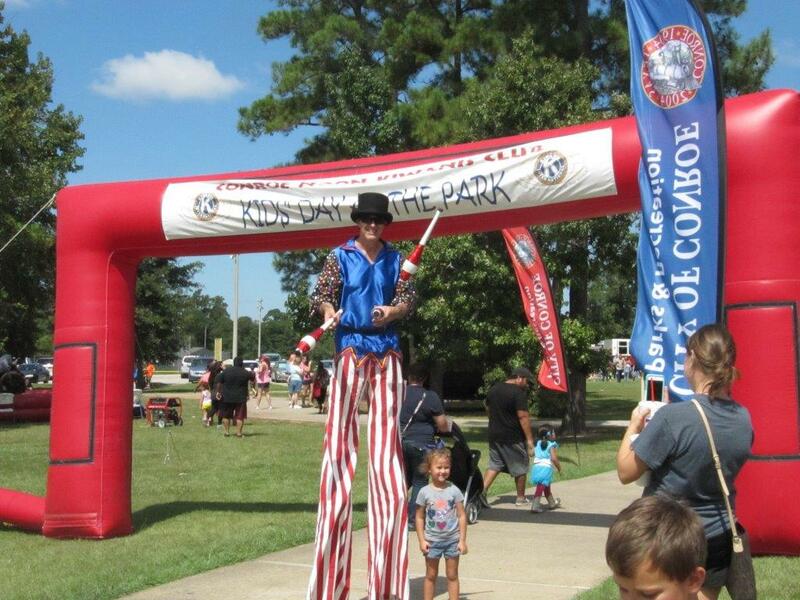 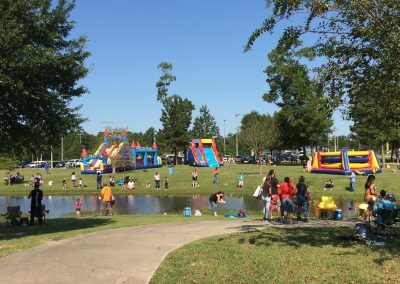 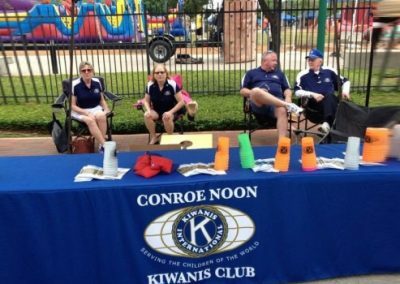 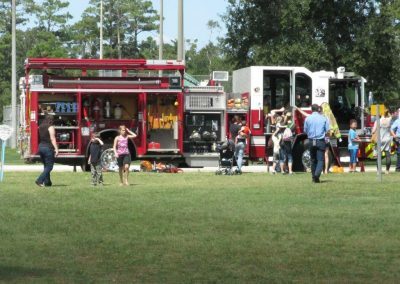 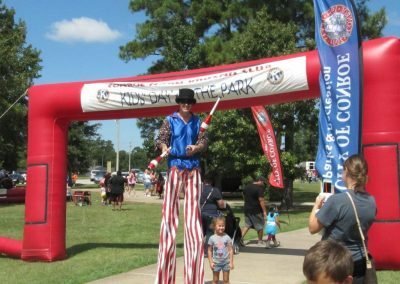 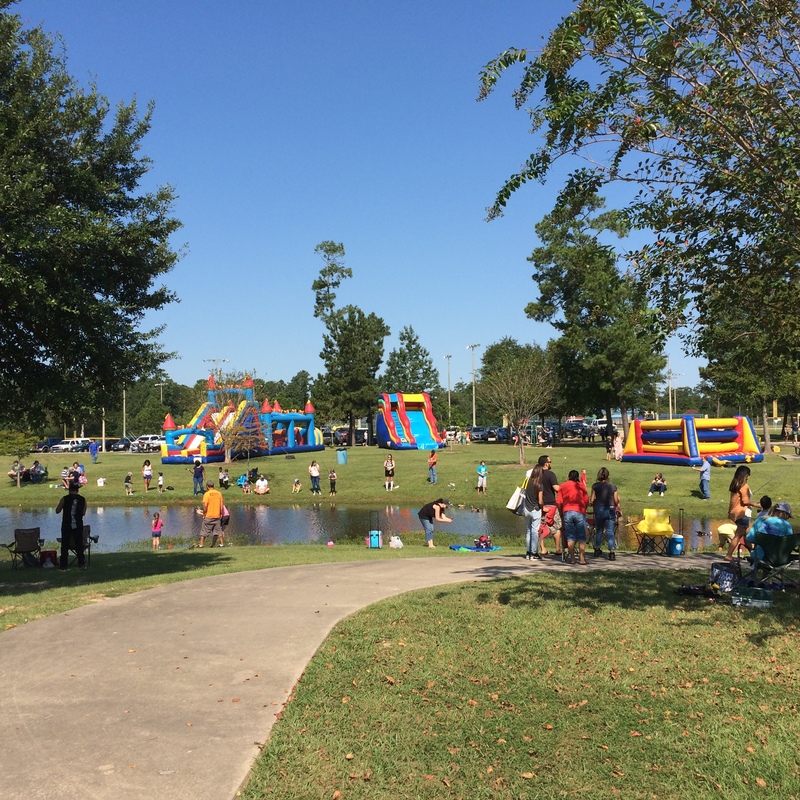 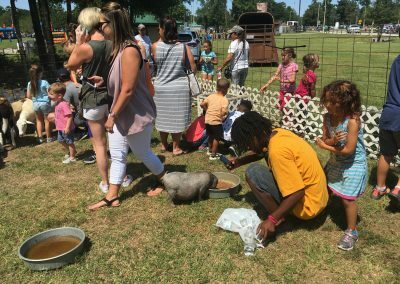 The Conroe Noon Kiwanis Club has been serving children in the local community since 1952 through enrichment activities designed for learning, growing, dreaming, and succeeding. We are a 501 (c) (3) not for profit organization dedicated to helping kids around the globe. 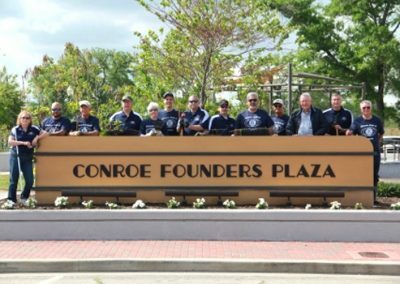 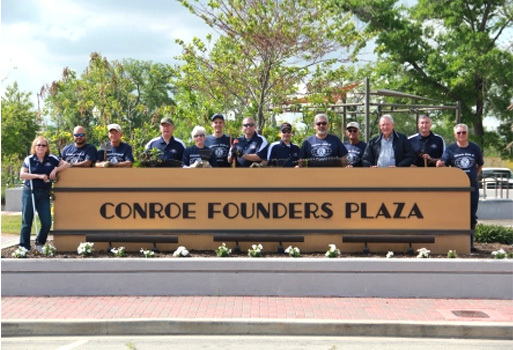 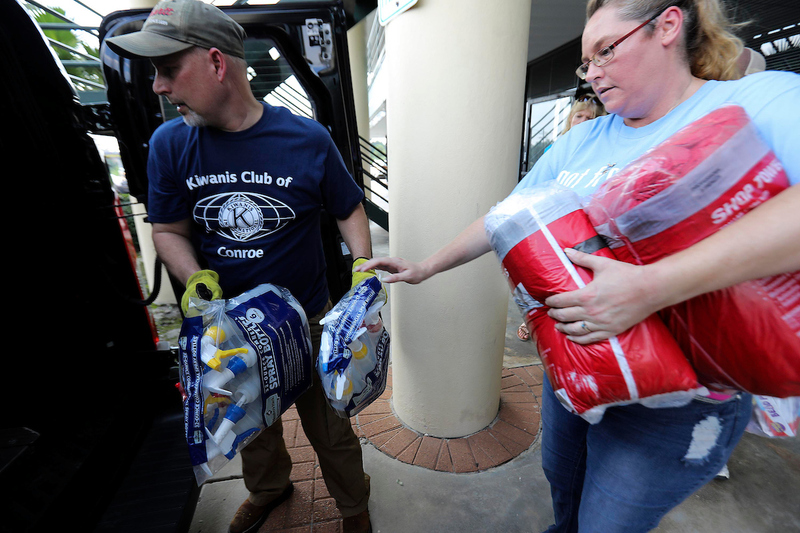 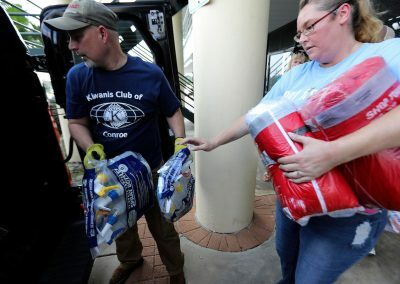 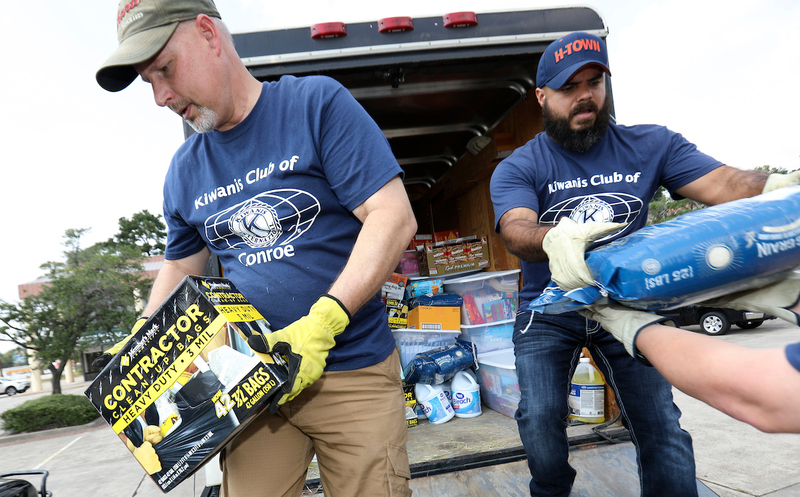 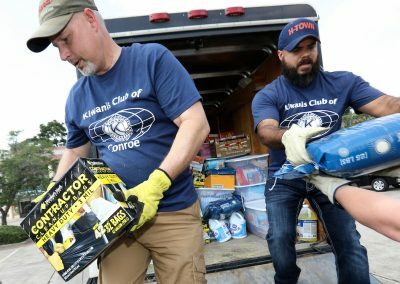 This is achieved through international Kiwanis Club efforts plus making a local impact in the lives of children in Conroe and Montgomery County. by joining the Conroe Noon Kiwanis Club today.